Cottage by the Sea supports underprivileged young people in a positive, healthy, seaside environment. We offer children and young people inspiration, fun and opportunity through diverse programs offered in a wide range of environments. 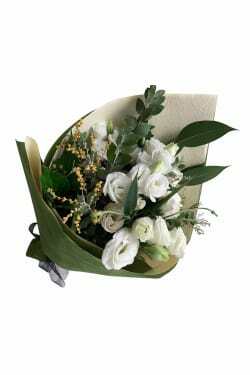 The Picture Perfect bouquet was selected this month with it's cottage-like feel. A cute bunch of dreamy lisianthus for a cause making people happy! 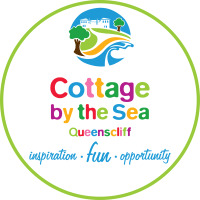 Cottage by the Sea is a non-profit, non-government, registered children's charity in Queenscliff, Victoria, supporting underprivileged young people in a positive, healthy, seaside environment. Our vision is that every child deserves a happy and a healthy childhood. We offer children and young people inspiration, fun and opportunity through diverse programs offered in a wide range of environments. During their camp experience, we provide opportunities for building positive relationships with peers and adult role models to help participants learn and grow.